 Laboratoires Laudavie carefully selects the plants used in the composition of its formulas. They are organically grown, i.e. cultivated by growers committed to using environment-friendly growing methods. The certifying body ECOCERT approved the selection of the raw materials, the formulation, the manufacturing process and labelling, thus granting the BIO organic certification to the CALMOSINE product range. It is a set of cultivation practices and farms respectful of the environment and its biodiversity, supported by farmers and breeders committed in an approach of transparency and quality concerned with the maintenance of natural balances. Organic farming excludes the use of synthetic chemicals, GMOs and limits the use of certain fertilizers and pesticides. 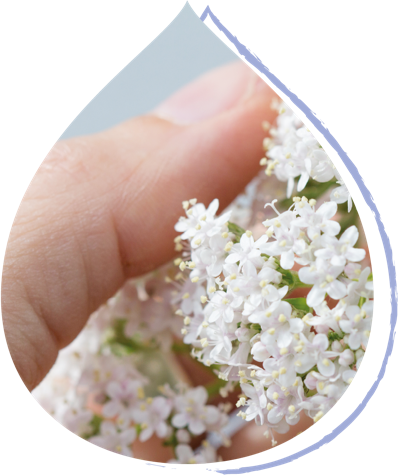 All Laboratoires Laudavie products are made in France, in accordance with the quality requirements applicable under European regulations, and under the responsibility of pharmacists. Each ingredient used in the products composition is sampled on delivery and undergoes a series of tests to guarantee its quality. Laboratoires Laudavie guarantees the total traceability of its products. The batch number printed on each pack allows to retrieve all the information and controls operated concerning the manufacture and distribution of a given batch at any time. Laboratoires Laudavie is committed to innovation to meet the expectations of families. 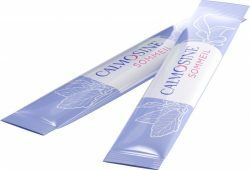 This has been reflected in the development of an individual sachet format for the Calmosine range. The ability to put a preservative-free, plant-based drink in sachets is a real technical feat, which is unique on today’s market. These practical easy-to-use sachets are now chosen by 90% of mothers.